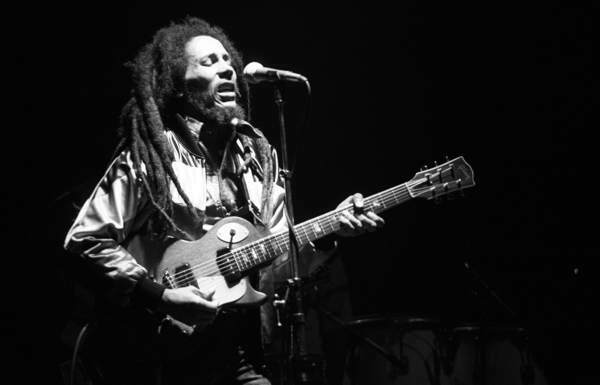 Bob Marley’s final concert was at the Stanley Theater in Pittsburgh, Pennsylvania on September 23, 1980. 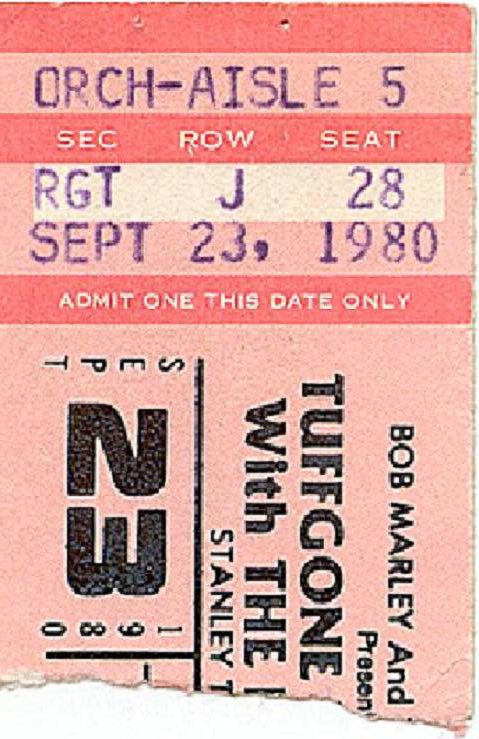 Two days before this concert, Marley collapsed while jogging in Central Park, New York. 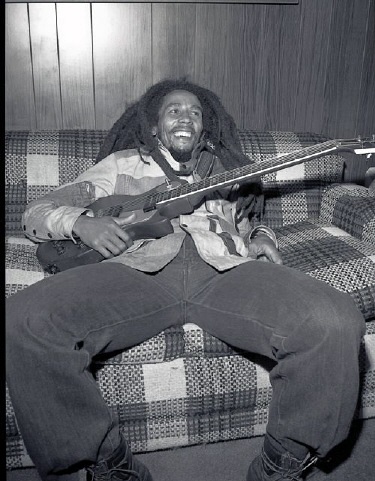 He had just played his biggest concerts ever, two sold-out shows at Madison Square Garden while nearly fainting. He was taken to the hospital where he was told he had a month to live because of a brain tumor and still despite his condition, he soldiered on to Pittsburgh, Pennsylvania for what would turn out to be his last show. 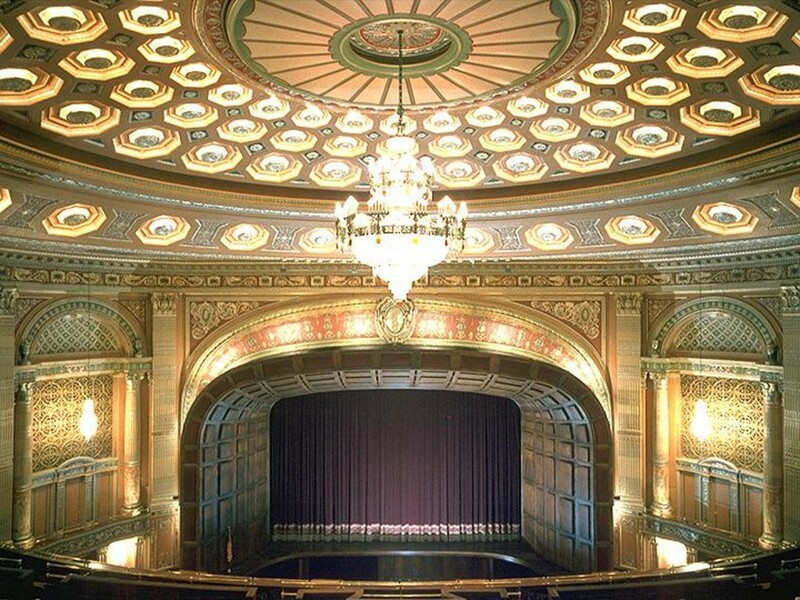 Here is what the Stanley Theater looks like inside…It is now called the Benedum Center. 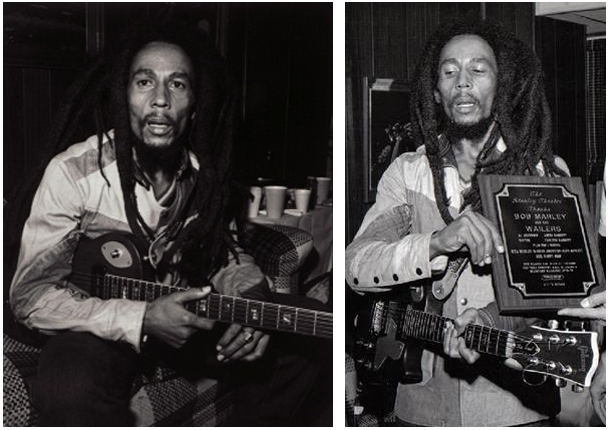 Finally, here are some great color photos of Marley performing that night. 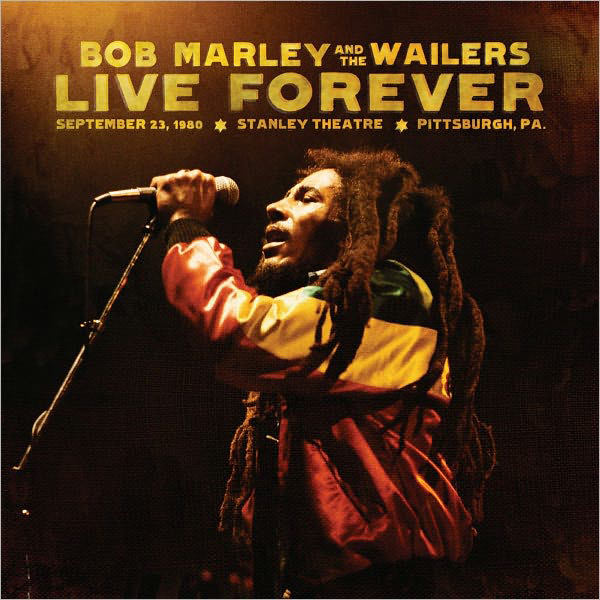 Marley’s last concert was finally released on CD on February 1, 2011 as Live Forever: The Stanley Theatre, Pittsburgh, PA, September 23, 1980. 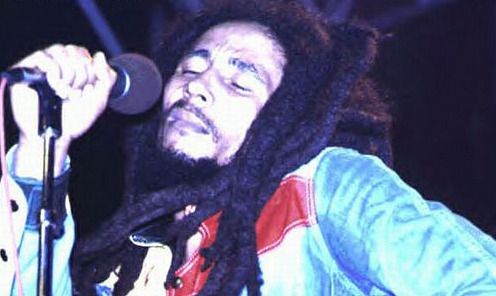 The last song Marley ever performed live was “Get Up, Stand Up“. 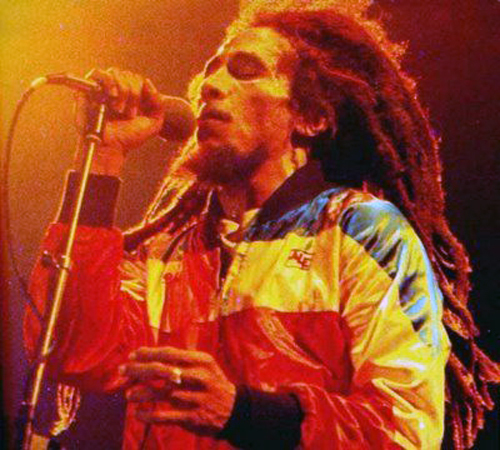 The recording of his final song was thought to be lost until it was found on a different bootleg cassette in 2000. The show could not go on and the rest of the tour was cancelled. 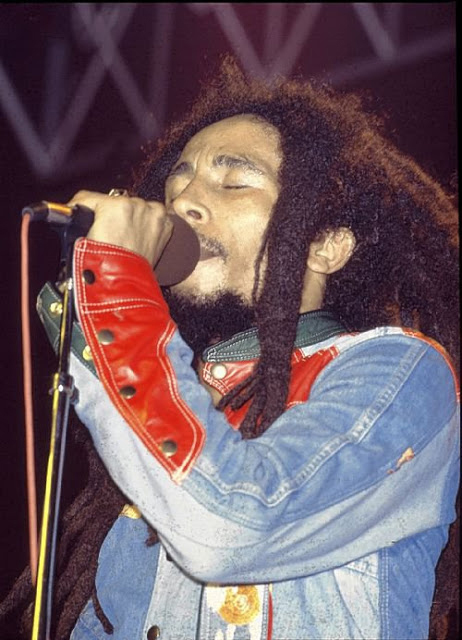 Bob Marley died on May 11, 1981 in Miami, Florida.